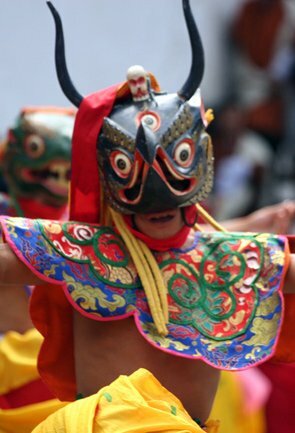 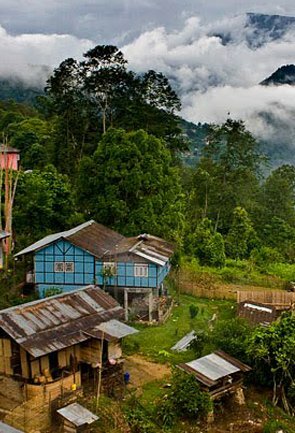 Let the beauty of East and North East India cast a spell on you. 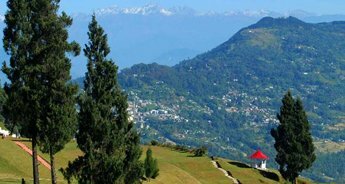 With our Darjeeling Gangtok Tour, we help you embark on a journey of two most soulful destinations in India. 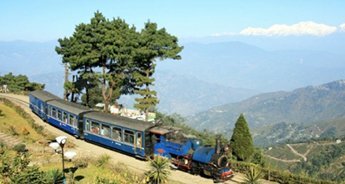 Our 4N/5D tour allows you to take up an adventure that though slowly but with certainity turns out to be an unforgettable travel experience. 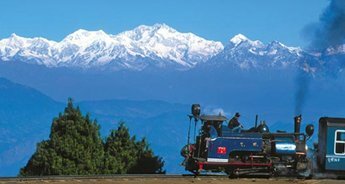 Bask in the lap of nature under the warm sun; take unhurried walks through lovely tea estates; catch the view of some of the most romantic sunrises and sunsets; observe the slow-paced yet content lifestyle of the locals; marvel at the scenic vistas of mighty Himalayan Mountains; imbibe the Buddhist culture as well as treat your taste buds with the local food. 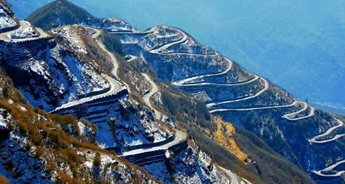 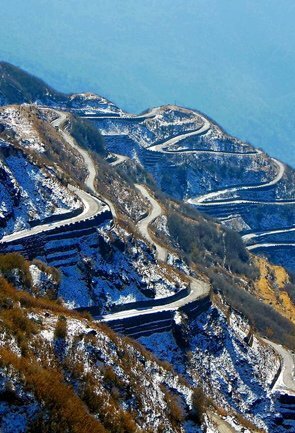 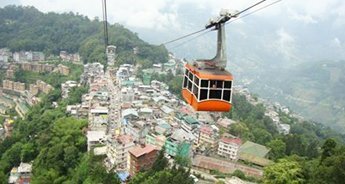 Enjoy all this and much more on Darjeeling Gangtok Tour that we have carefully planned for you. 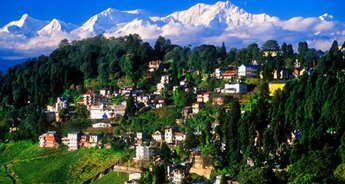 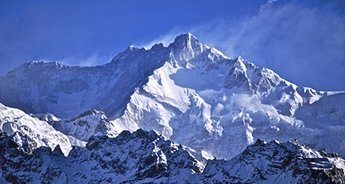 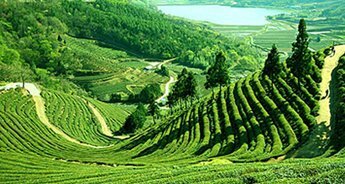 Begin your tour with visiting India’s most popular hill station, Darjeeling. 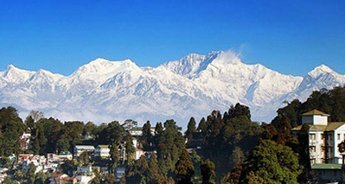 Known for its small-leaved Chinese variety tea estates and the majestic view of the hulking high Kanchenjunga Peak, the hill station has been a favourite haunt for many around the world. 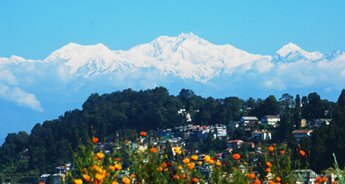 The rustic charm of Darjeeling is also counted as the reason of it being liked by everyone and of course the colonial-era buildings make it look even more charming. 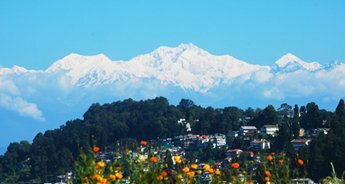 Start the day with a beautiful sunrise from the highest point in Darjeeling, Tiger Hill. 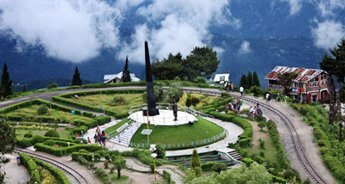 Then, make a short visit to Ghoom Monastery and Batasia Loop to get a fair idea of how beautiful Darjeeling is. 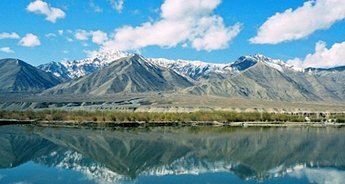 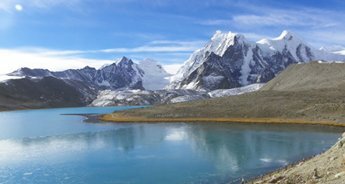 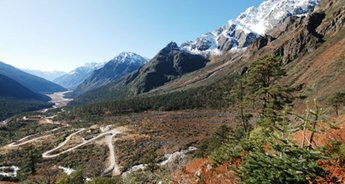 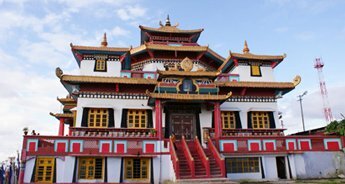 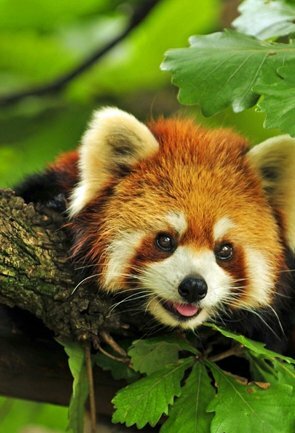 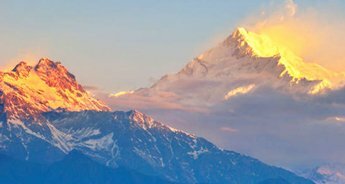 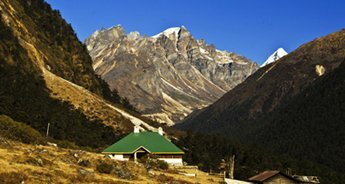 Complete the day excursion with visit to Himalayan Mountaineering Institute, PNZ Zoological Park , Tenzing Rock, Tibetan Refuge Centre and the famed Tea Garden. 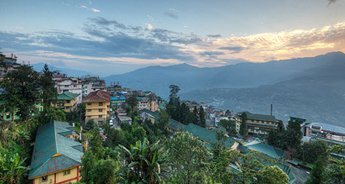 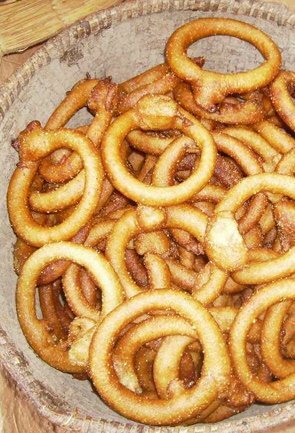 Get the taste of the local food before leaving for the next and final destination of the tour, Gangtok. 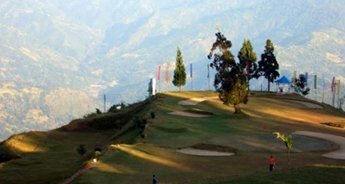 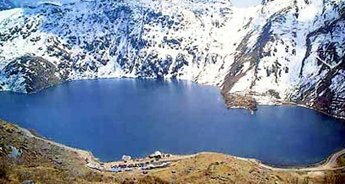 Gangtok welcomes with its unspoilt natural beauty; alpine landscapes; thick luxuriant forests; torrent rivers and peaceful lakes. 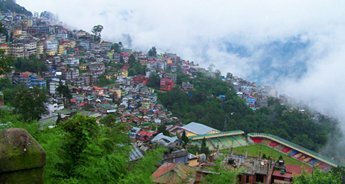 Gangtok is a serene destination that offers a glimpse of North East region. 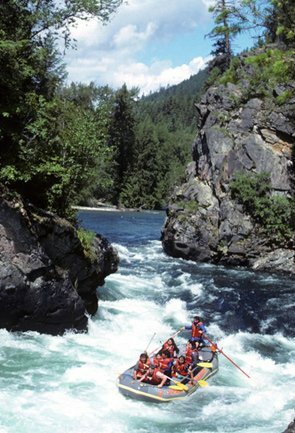 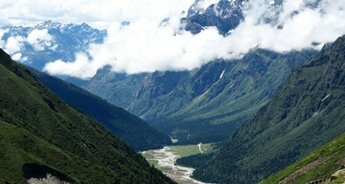 With humble and hospitable people and beautiful landscape, it is clearly a destination to die for. 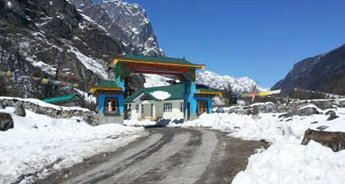 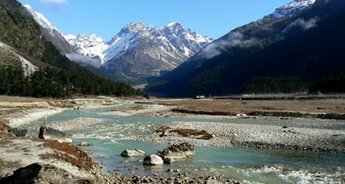 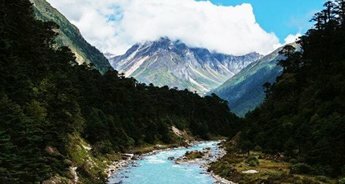 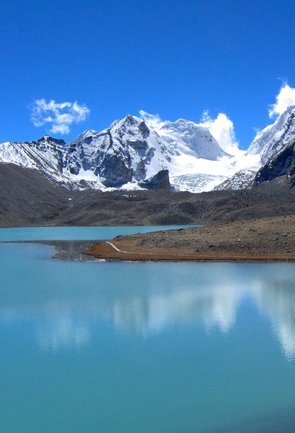 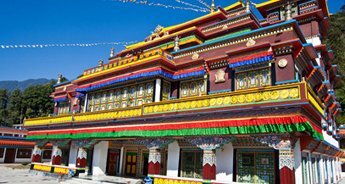 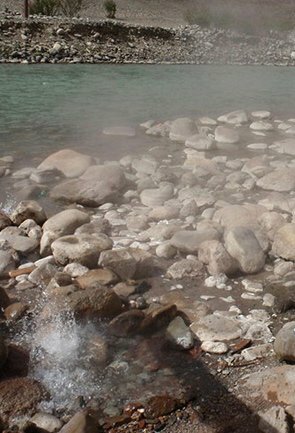 This capital of Sikkim is also a base camp for other gorgeous places in the state. 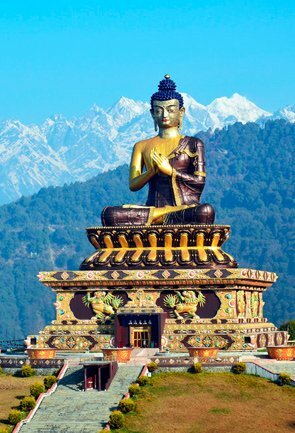 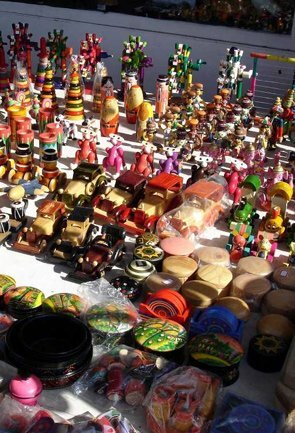 It is a prominent hub for Buddhist culture and religion and a hotspot for shoppers, lovers, diners and fashionistas. 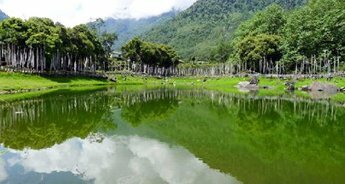 There are handful of sightseeing places, each special in its own way. 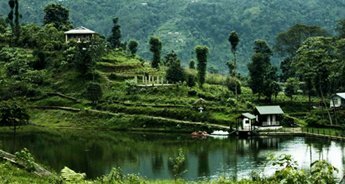 A walk through the meandering roads can enable one to learn everything about this slice of paradise. 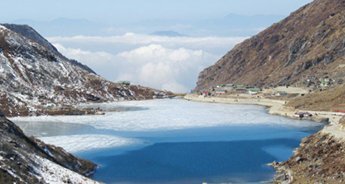 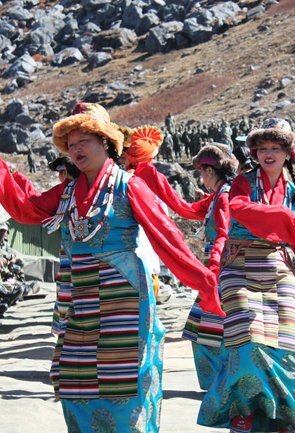 On our tour, along with getting acquainted with Gangtok, we shall explore the neighbouring destinations like Tsongmo Lake, which is situated close to Nathu La, the entry point to China. 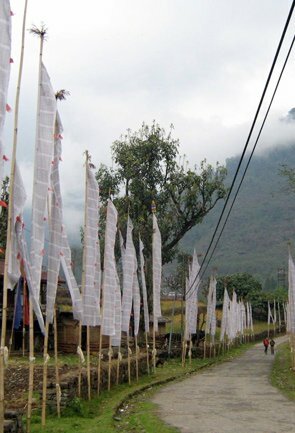 Tsongmo is the home to Brahmany Ducks and shelter for several migratory birds. 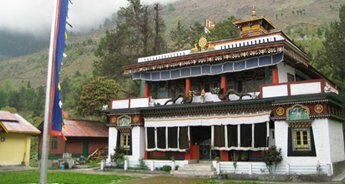 We shall end our exploration by seeking the blessing of a Divine One at Baba Mandir, near the famed Tsongmo Lake.